You are here: Home / Uncategorized / An Invitation to Saucy Saturday! 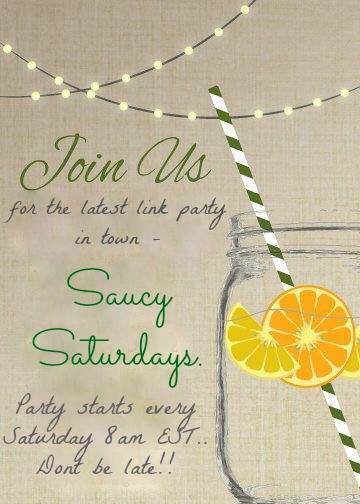 An Invitation to Saucy Saturday! Let’s start the week with some exciting news! Starting this Saturday (4th of July! 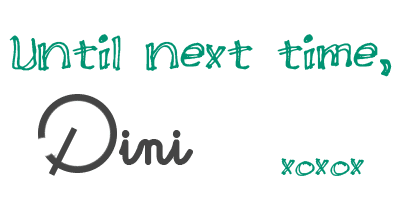 ), I will be co-hosting a link up party that we have named Saucy Saturday, with some AWESOME bloggers – Jennifer from Take Two Tapas, Swayam from La Petite Chef and Christine from Mid life Croissant! 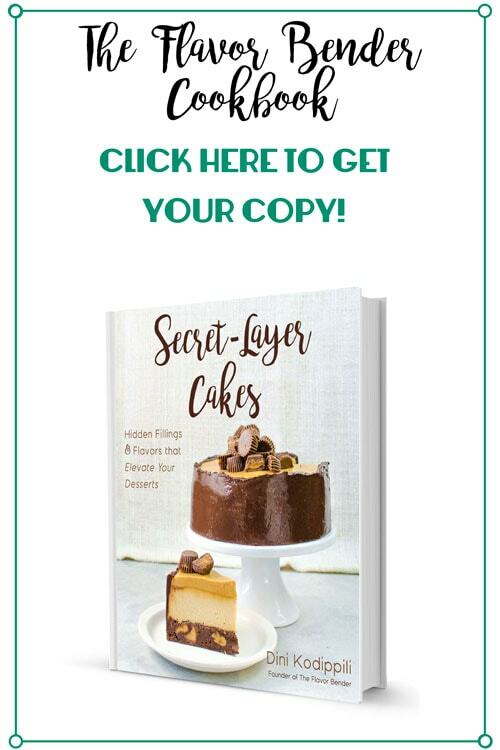 These ladies have some amazing recipes and food ideas, so be sure to click on these links to check out their blogs! So when is Saucy Saturday? The link up party begins at 8 AM EST, every Saturday, and we would LOVE it if you could share with us and everyone else, your wonderful creations there! We will be pinning all of the links on to our Pinterest Board and sharing all our features from this link up party throughout all our Social Media platforms as well, and we hope to build a supportive and interactive blogging community through this with many fantastic bloggers out there! I’ll be back tomorrow with a recipe for a delicious appetizer. In fact, it’s so tempting and delicious that it could (and might as well) be a snack for any time of the day. You won’t stop at one… at least I couldn’t. Be sure to check back in tomorrow for that. Don’t forget to subscribe for new (and free) recipes and updates by entering your email address below (and get all these recipes delivered straight to your inbox), so you don’t miss out on a thing. Sign me up for new recipes!